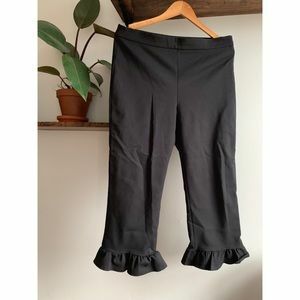 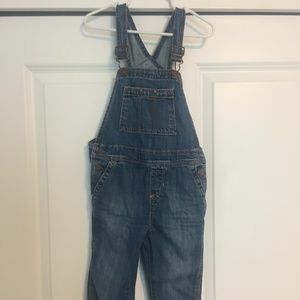 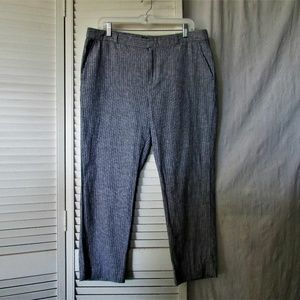 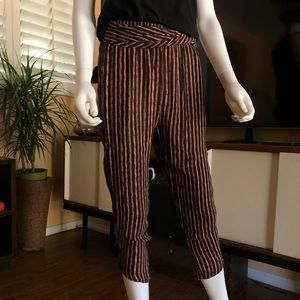 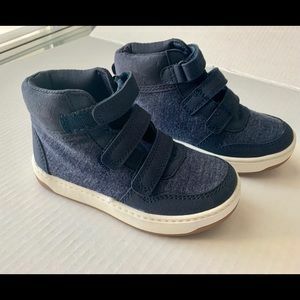 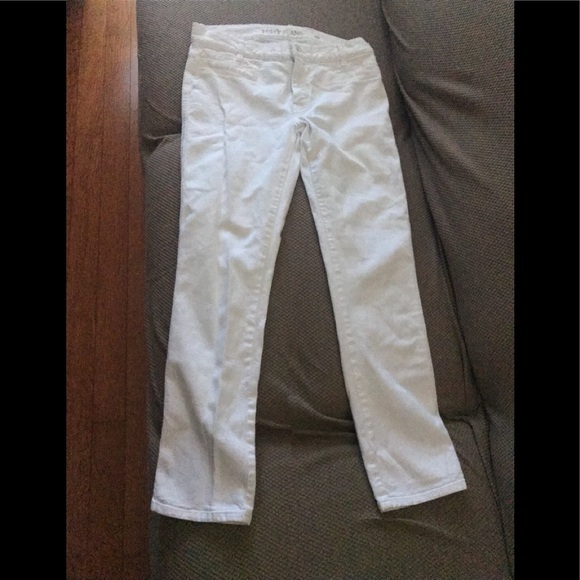 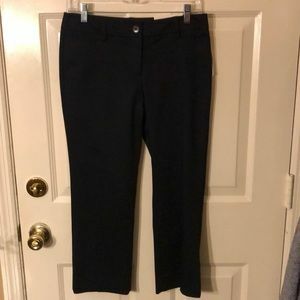 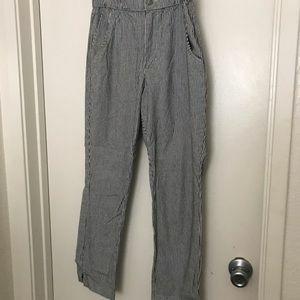 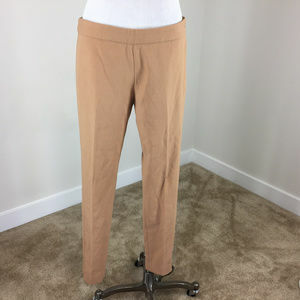 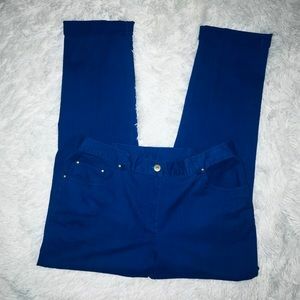 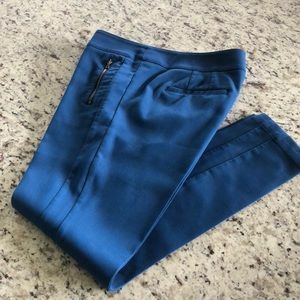 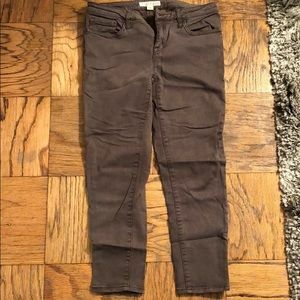 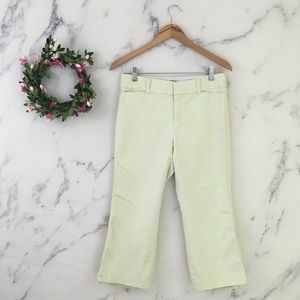 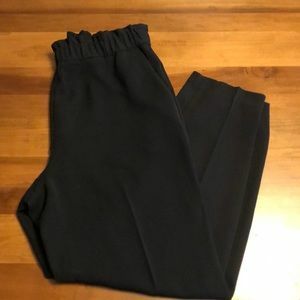 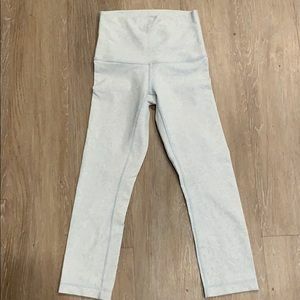 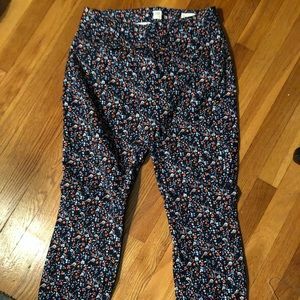 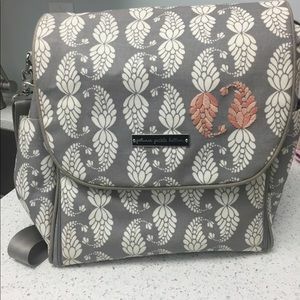 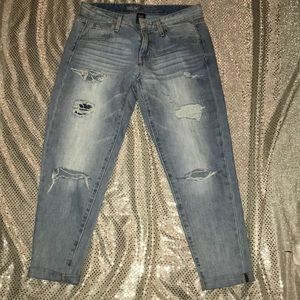 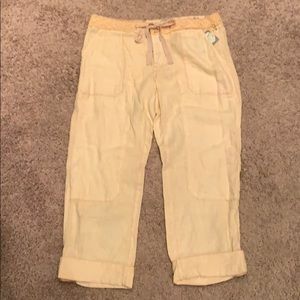 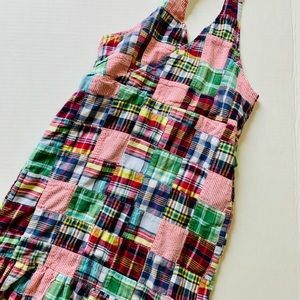 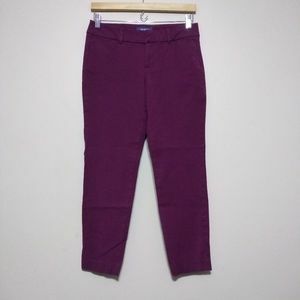 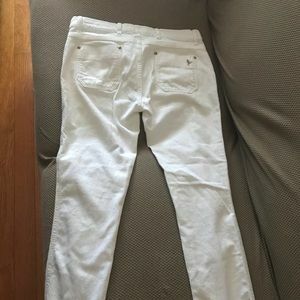 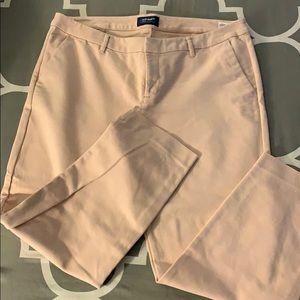 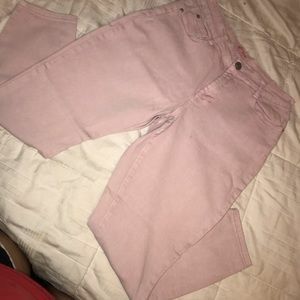 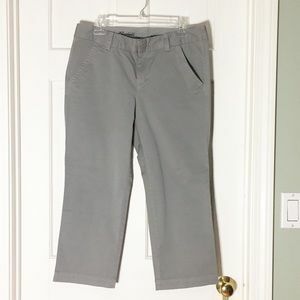 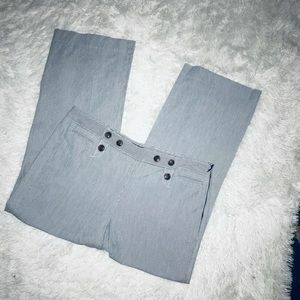 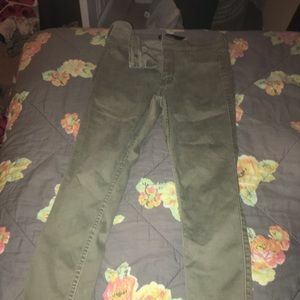 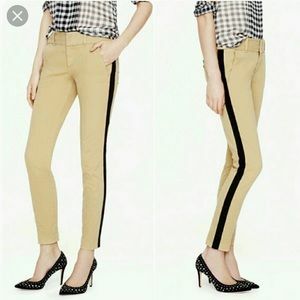 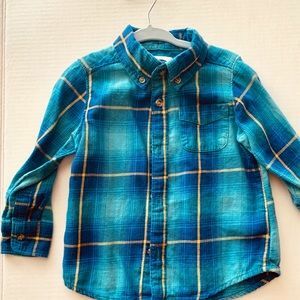 LC Wide Leg Ankle Pants Jean Like ! 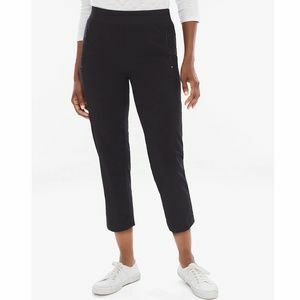 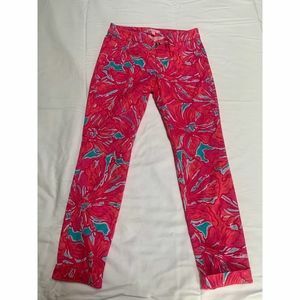 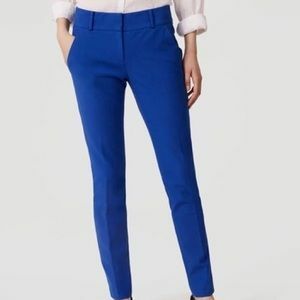 Lilly Pulitzer Cropped Pants in "Flirty Sea"
Rag & Bone Black Simone Pant! 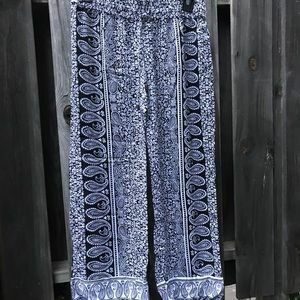 Navy/white stripe, cropped, wide leg super cute!